BOO! Obamacare's gonna get ya! 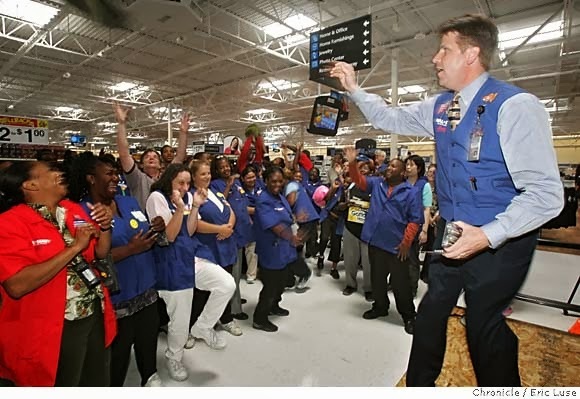 Wal-Mart Returning To Full-Time Workers - Obamacare Not Such A Job Killer After All?